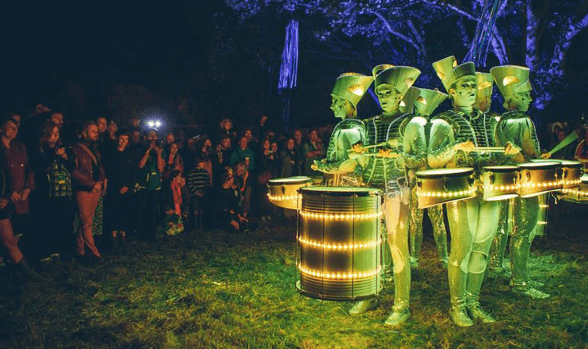 The illuminated entertainment will bring the centre to life with jaw-dropping aerial acrobatics from Heliosphere and the incredible light-up drummers, Spark. Thursday 22nd November - Heliosphere, a suspending balletic aerialist flying high on a gravitating giant balloon, performing in Princesshay square at 5pm, 6pm and 7pm. Thursday 29th November – A stunning visual show, the Halo Glow Show will certainly impress. A mesmerising LED display that will light up Princesshay at 5pm, 6pm and 7pm. 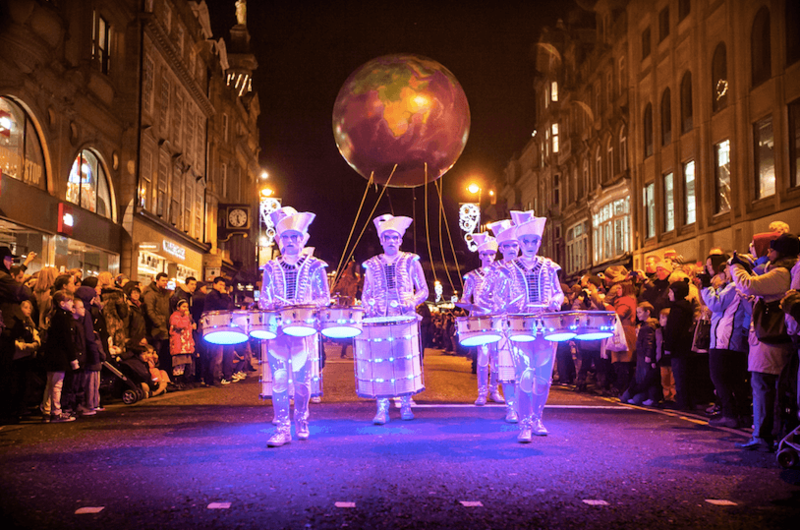 Thursday 6th December - Spark!, the outstanding drumming light up show is back for a second year and will be performing throughout the centre at 5pm, 6pm and 7pm. 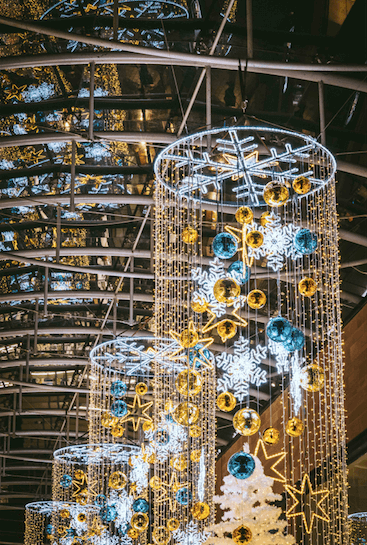 Thursday 13th December - Watch a real life Snow Queen in her Snow Globe, gliding throughout the centre, as well as the outstanding Light walkers that will illuminate the streets from 5pm – 8pm. Thursday 20th December – watch you don’t bump into the two illuminated roller skating presents that will be gliding their way through Princesshay at 5pm, 6pm and 7pm. 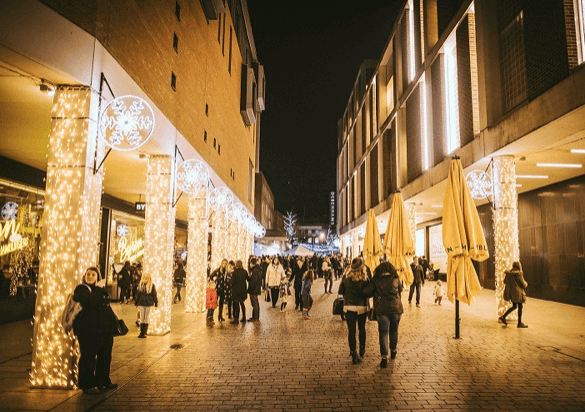 Wayne Pearce, Centre Director for Princesshay said, “We're really excited to be hosting five amazing street performers to wow Christmas shoppers across the festive season. Shoppers will also be able to enjoy festive sweets and treats at Princesshay’s Christmas Cabin from Sunday 18th November – 4th January. The cabin will sell traditional Christmas goodies, including classic roasted chestnuts, and will be a chance for shoppers to stock up on Christmas stocking treats. 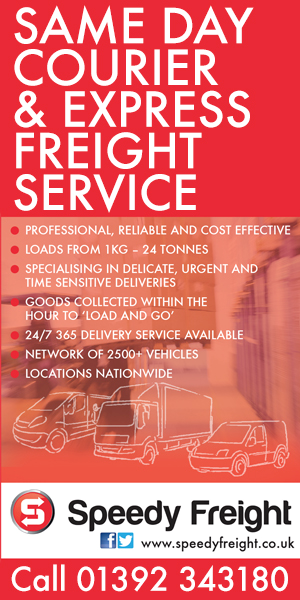 The cabin will be located at the rear entrance of Debenhams, and 10% of all takings will be donated to FORCE Cancer Charity, Princesshay’s charity of the year.